This is a difficult book to classify because it has successfully taken elements from many genres; fantasy, historical fiction, even horror can be found in The Bear and the Nightingale by Katherine Arden. The story takes place in medieval Russia, mostly in a small village steeped in wilderness. Here, winter lasts the majority of the year, and it gets so cold that the windows ice up completely for weeks at a time — so basically a typical Canadian climate. Anyway, back then they didn’t have the same luxuries we do, so this family curls up on the top of their stone oven to sleep at night, drifting off while their nurse tells tales of the spirits, both good and evil found in the forest. We follow this wealthy farming family in their attempts to survive the cold and the strange changes that are brought about when a new priest named Konstantin comes from the city to urbanize the ‘heathens’ in the country. He fights the widespread belief of these spirits, triggering an upset within the spiritual world that has disastrous affects on the village. Vasilisa is the protagonist/hero, and youngest daughter in this family. She’s born with special powers that allow her to see and communicate with these spirits, putting her in direct conflict with Konstantin. She develops these powers secretly as her neighbors believe she may be a witch. Vasilisa is a wonderful character. She’s awkward looking, fierce, and detests the path of marriage and childhood that is laid out for her and all other women in that time period. Many characters are introduced and developed throughout this fairy-tale like story, but her personality and motivations are the most interesting. 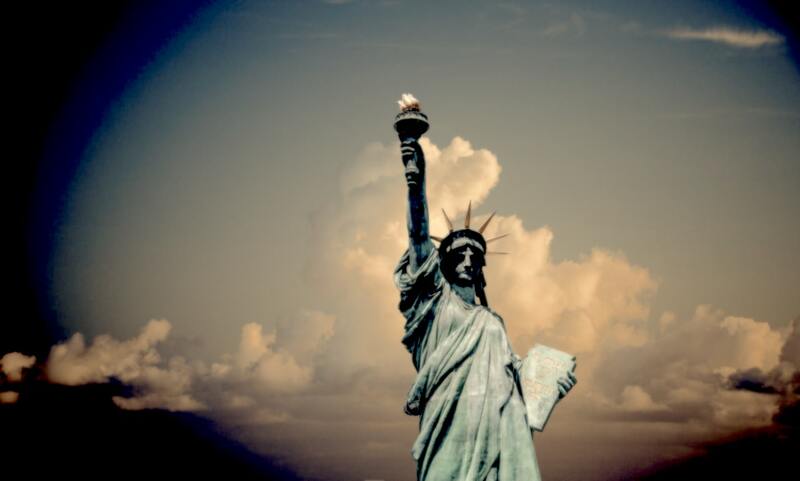 People are suspicious of her because she shows such strength — sometimes even rescuing grown men from death. Lately, many critics have pointed out the lack of independent female characters in films and theater. Although I won’t excuse that absence, I’ll counter with the point that strong women can be found everywhere in literature. Books are always the answer! Another aspect of this novel that I really enjoyed was the winter setting and atmosphere. Arden does a superb job of creating a visceral environment for the reader. I felt the cold when outdoors with the characters and I reveled in the warm firelight that they huddled around at night. I’m big into winter sports but I love a nice warm tea by the fire as well — so this “cozy” feeling that Arden creates reminded me of an article I read about hygge, which is a Danish concept and mindset that allows them to enjoy their long dark winters rather than resent them the way so many North Americans do. Spring may be descending upon Canadians, but as a Calgarian I can expect at least a few more snowfalls before June. Luckily, this book has reminded me of the beauty of nature and the delicious pleasure of coming in from the cold. Author image from website, author bio a paraphrase of author’s “about” page by Christina Lydia. Book image from Amazon. Header image a screen shot of author website. 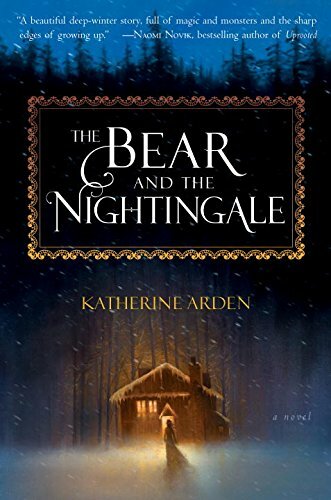 Tags: #WomenWriters, Anne Logan, book review, Books, Entertainment, Fairy Tales, FEATURED POST, Fiction, Literature, reading, Review, The Bear and the Nightingale By Katherine Arden, YA, young adult literature. Bookmark the permalink.